Who do you like more? Tim or Alex? J/K. 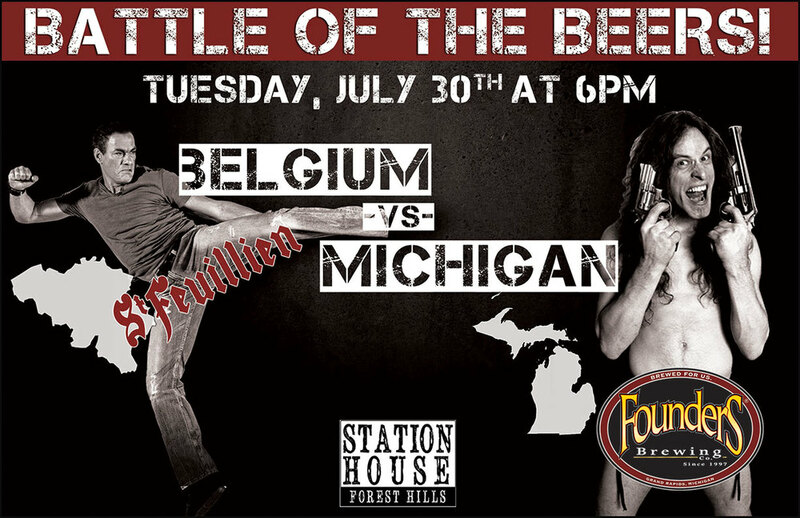 Come to Station House in Forest Hills for a battle between two amazing breweries.